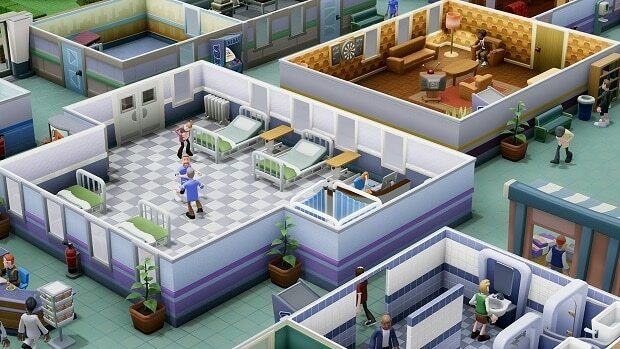 One of the main tasks that you have as the manager of your very own hospital is to research and develop a few extra rooms so that you are able to treat and cure patients more readily and our Two Point Hospital Research Guide will be your one-stop guide on how to do that. 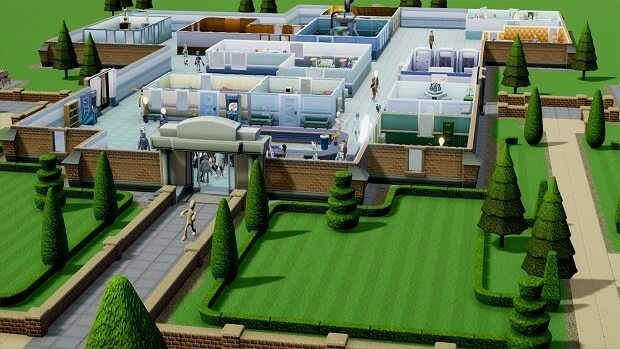 Our Two Point Hospital Research Guide will help you with upgrading your Research Center as well as researching new rooms for your hospital. Before you are able to build a Research Center, you will need to unlock Mitton University in the game. This university is only available to you once you have achieved a one-star rating on the previous hospital. The Research Centre allows you to train a doctor who will pretty much be the only staff doctor that you will be able to hire at this place. Once you have the staff doctor, you will be able to use him or her in various different researches. Once your doctor has been trained in research completely, you will be able to put him or her in a research room which will be pre-built and then use their talents for launching new initiatives for the hospital. These research doctors can be used for a plethora of purposes such as launching new projects, diagnosing some of the more advanced illnesses that you are currently unable to do so, and discovering new rooms for you to build in. Let us go ahead and look at the rooms. 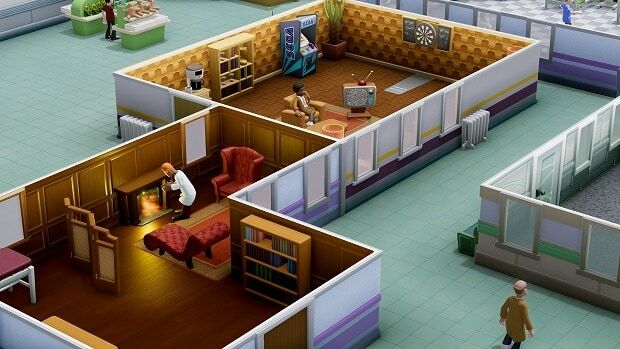 In order to be able to research new rooms, you will need to have a Research Center with a doctor in it. Once you have that, you will be able to drop a doctor which has a research qualification in the center and start working on new projects. Select a project from the list of available ones. The one that you need to select for new is the option which allows you to build new rooms. Once you have selected the new project, you will need to green light it which will cost you some money. Spend the money and the doctor will get to work on the plan that you have laid out. If you want to increase the speed at which new rooms are built and integrated into your hospital, you can increase the number of research doctors that are found in a center. There is also another way in which you can spread about your research across multiple different hospitals and ensure that it is divided appropriately. Once the rooms have been researched, all you need to do is to ensure that you do not run out of space and you will be able to build your rooms with ease. That is all we have for our Two Point Hospital Research Guide. Let us know if we missed something using the comments section below!